My mans Franchise is cut from a different cloth. In an era of bubble gum pop rap, Fran sticks to his guns and creates his own unique brand of Hip-H0p. Hailing from the Braddock section of the 412, this 22 year-old MC came up the hard way. 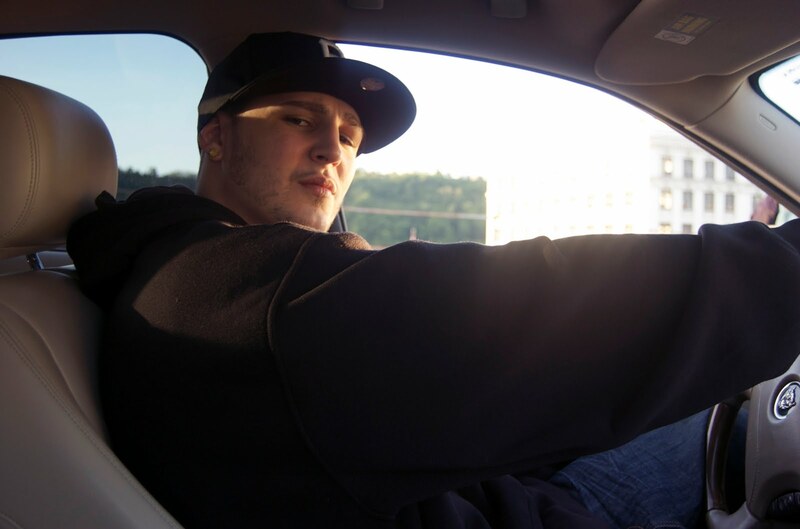 As the self proclaimed "Spokesman” of Braddock, he speaks for the hood. Almost a year in the making, the long awaited Henny & Haze is finally here. Franchise along with DJ Rated R crafted a double disc street album for your listening pleasure, featuring the Henny side and the Haze side. Listen & enjoy HERE! The official leak from The Sole Vibe's One to Grow On project, dropping later this summer. 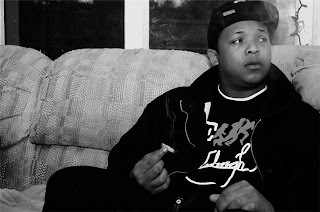 This joint, "Ring to It" was produced by Keelay and Zaire, which video will be out for you in late June. Listen to it HERE! And read up on the project HERE! 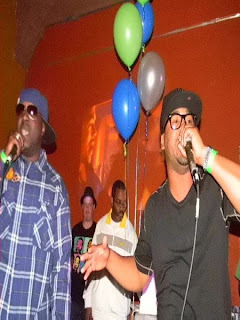 With the 2009 release of Keelay and Zaire's Ridin' High [MYX Music Label], the entire Sole Vibe collective was given a platform to show their ability behind the boards and on the mic alongside some notable names from the culture. 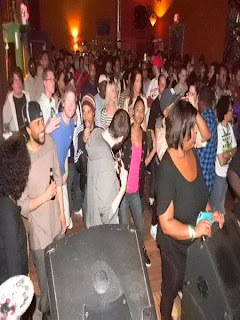 In 2010 the Sole Vibe is poised to carry that success further. 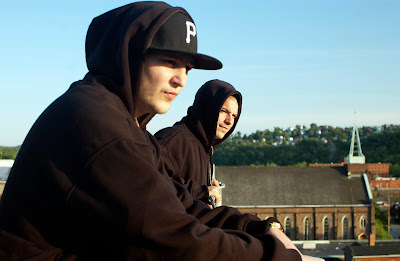 This summer will see the release of One To Grow On, a project showcasing the talent of the Sole Vibe, particularly shining a light on MC's Mario Dones and AV as they are preparing repsective solo endeavors. Dones and AV decided to put out a project that plants the seed for what will be a fruitful year for the Sole Vibe as a whole. One to Grown On features production from all of the producers in the Vibe (Keelay, Zaire, J. Fish, DJ Whooligan), as well as beats from a few up-and-comers. 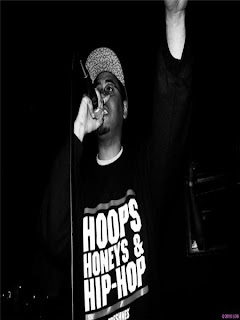 One To Grow On's first single (and 2nd leak) is "Ring To It" by Mario Dones, available on the official website of the squadron, www.thesolevibe.com. You can find "Been Around the World" by AV on the site, which also will be included on the project. No official release date yet, but set your eyes on early-mid July for this free digital release. 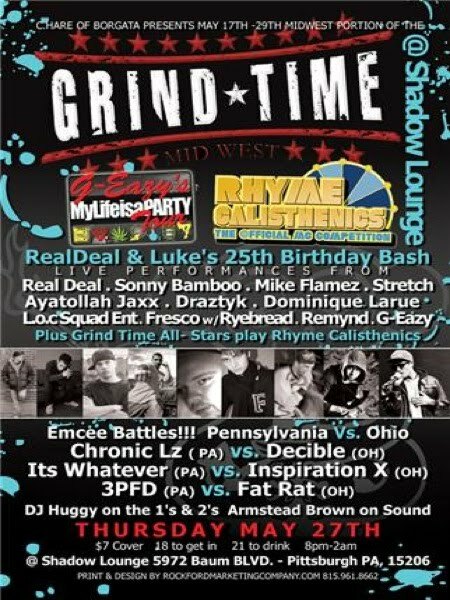 For our man's Real Deal's and Luke's d.o.b, Grind Time will be HERE in the 412, at Shadow Lounge this coming Thursday May 27th. With live performances from the hottest MCs in the burgh like the talented Real Deal himself, Sonny Bamboo, Mike Flamez, Stretch, Ayatollah Jaxx, Draztyk, and many many more this is something you do naaaaht wanna miss! 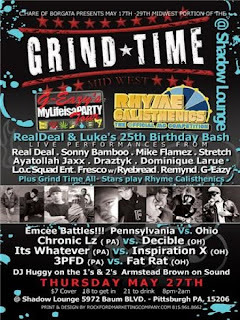 Battles throughout the night, DJ Huggy on the 1s & 2s and plus Grind Time All-Stars play Rhyme Calisthenics. Only $7, 18 to get in, 21 to stumble out! If nothing else, come celebrate with Real for his birthday, the kid has some major skills. A prodominent hip hop figure in Pittsburgh, you gotta see it to believe it! So peep it riiiiiiiight.... HERE! 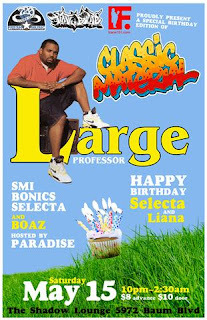 Courtesy of 720 Records & yours truly, the legend himself Large Professor was in the 412 this past weekend in celebration of our homie Selecta's b-day at the Shadow Lounge. Hosted by Paradise from X-Clan, spinning from Bonics and Selecta, and of course the city's hottest break dancers in the building, Get Down Gang. Boaz killed it with his performance, and of course ending the night off was Large Pro's insane dj skills and special performance. 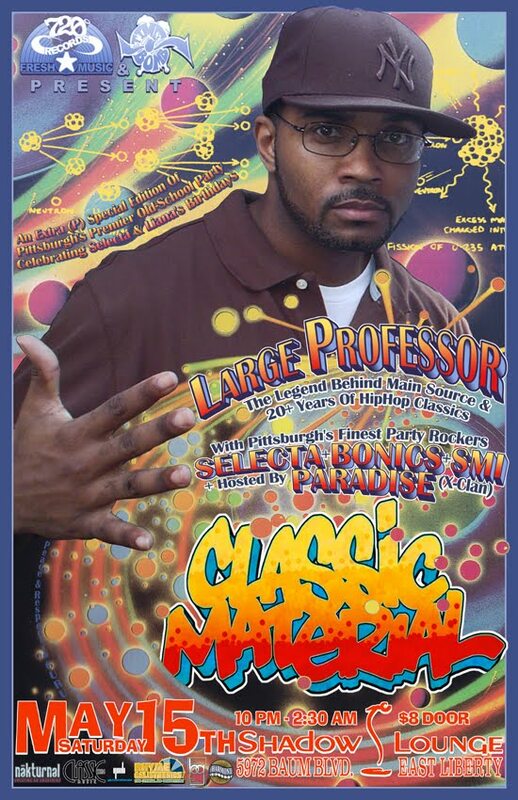 Knowledge came through and showed his love along with the rest of the city. As always, TBC? We are the best. 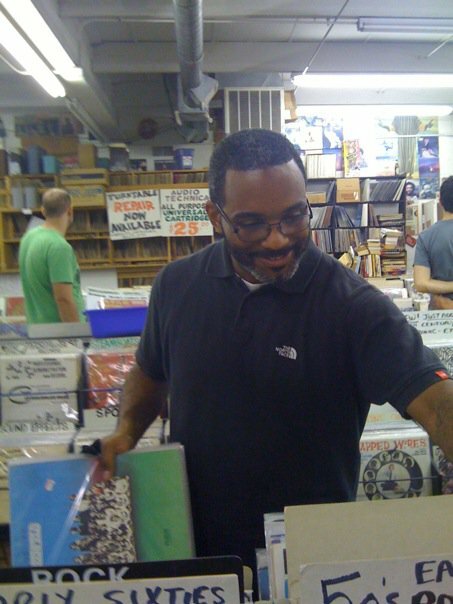 The legend is already here and chillin at Jerry's Records in Sq Hill! Jim Parsons (Good look Jim and Here at Timebomb, our motive goes past the streets, but to the street's people and street's community. 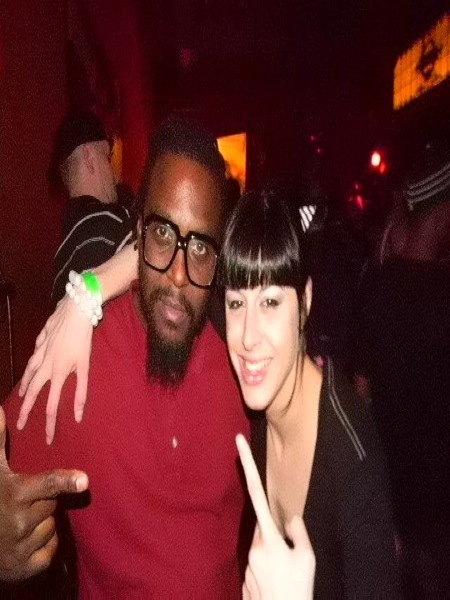 We give the inner-city a creative outlet for fashion, music, and art. Of course everyone knows just what the TBC is about, so what a better opportunity to ask one of the city's leading movements about one of the city's leading loopholes? 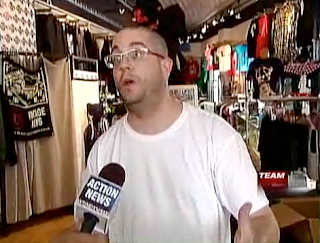 World star hip hop renown Brick Diggler, made a guest celebrity appearance on Chanel 4 news this past week thanks to our homie WTAE!) Although a good bit of Brick's interview was cut on his thoughts towards good ol' Mayor Luke, this is still something you want to peep. Watch the vid right HERE! But while the city's asking for their mula for providing the city, we're asking, where's ours? 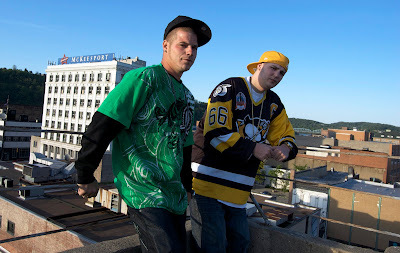 Hailing from Mckeesport PA, a small former steel town right outside of Pittsburgh, Mayo & B. White tell a story of struggle. After years of grinding in the streets they are making a name for themselves as one of the premiere acts in the city. 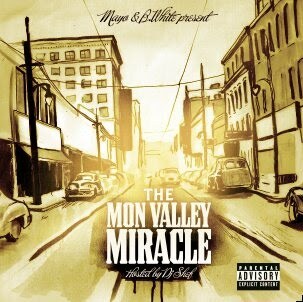 Their new mixtape, The Mon Valley Miracle, features guest appearances from AZ, Cormega, Jaz O, Mac Miller, and more. 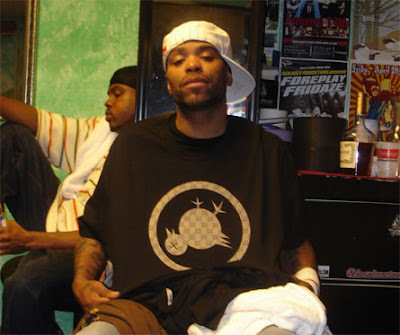 For the first single they linked up with Raekwon to create an anthem for the streets. Brick Diggler does the intro on "Just One Of Them Days" check it out below and be on the lookout for The Mon Valley Miracle dropping later this month. Flip The Bird has landed in Pittsburgh!! What picture comes to mind when you hear the phrase "flip the bird"?? I'm sure a big fat middle finger might flash threw your mind but what about an upside down bird with an X eye?? Well if you don't know, now you do! These designs will have you FLIPPING out. This line is straight out of Hawaii and is designed by Tassho Pearce (aka EMIRC). Flip The Bird started out as Pearce’s own record label and after designing shirts to promote it, the shirts themselves began to take off just as fast as his hits. So how big is Flip The Bird? 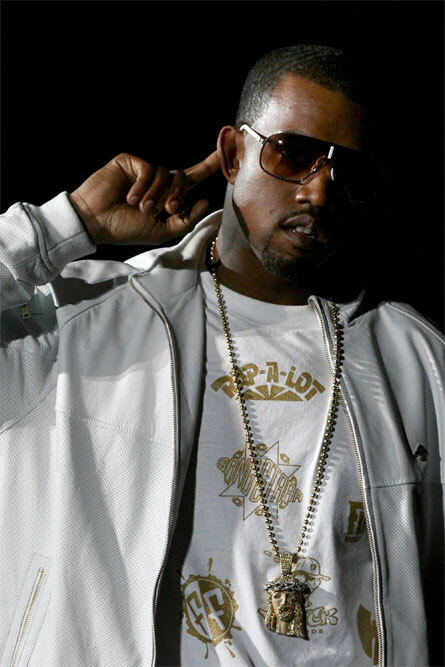 Well, how about the fact that everyone from Eminem, DJ Rev Run and Kanye West own Flip The Bird gear. Eminem was even spotted wearing a Flip The Bird shirt in a photo inside the CD jacket for his latest album. I would say thats quite the accomplishment. 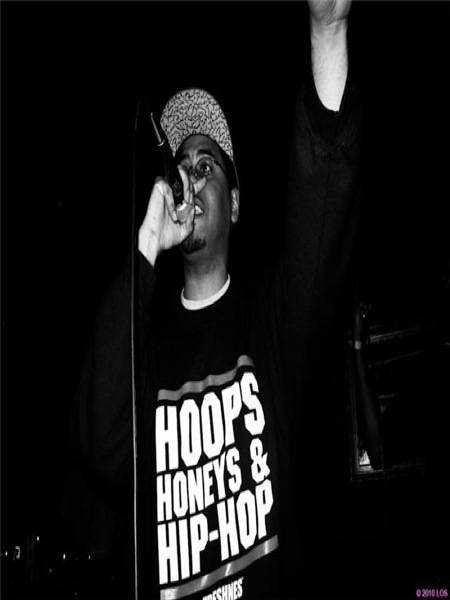 As a performer himself Pearce has shared the stage with almost every major Hip Hop act including Kanye West, 50 Cent, WuTang Clan, The Roots, Common, De La Soul, Redman, Method Man and Lupe Fiasco- just to name a few. 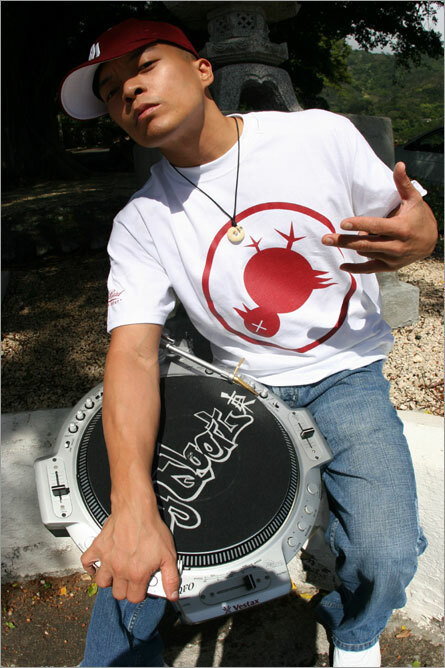 Pearce has taken what he’s seen from other artists and combined it with his own touch to make Flip The Bird one of the hottest urban lifestyle brands out today. With colorful t-shirts, hats and even shoes, Pearce is showing the world what the islands of Hawaii has to offer. Stop thru Time Bomb today and FLIP THE BIRD!! check out the celebrity spottings below. Check this Video Out ! 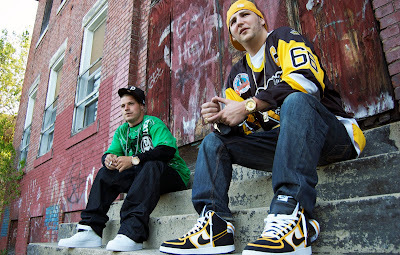 Jon Quest, Beedie, and Divine Seven teamed up to bring you the visual for a classic posse cut paying homage to a Pittsburgh landmark, The Shadow Lounge. Produced by Shade Cobain and directed by Dan Meyers. 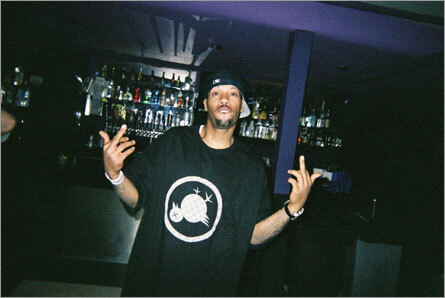 Shouts out to Beedie rocking The Timebomb & upperplay Ground MQ Dms limited edition Shirt . Our Kat Boaz Is Back with Another Crazy Video ! Please Enjoy !!! Our good friends over at Boot Prints recently dropped 2 new V Dot designs just in time for spring! 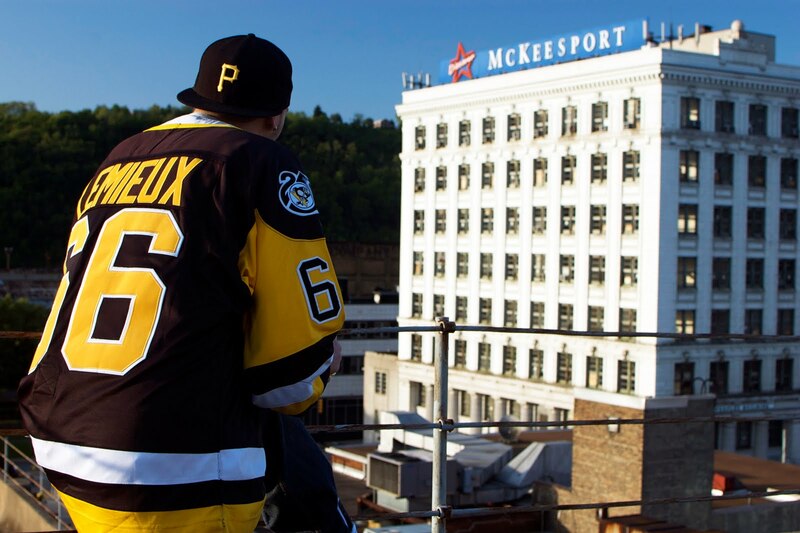 The first is the "I Heart Pittsburgh" tee. 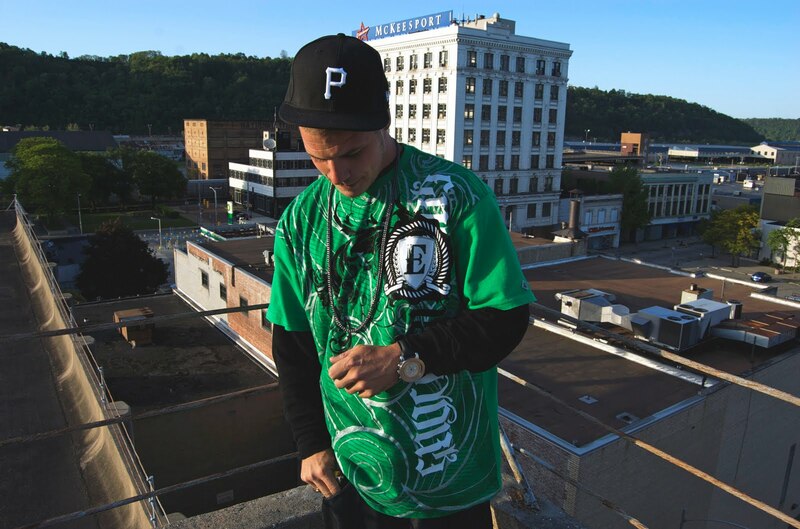 Incorporating love for the city and graffiti culture all into one shirt, an instant classic. 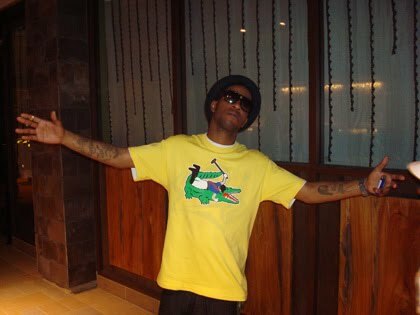 The second is the "Going Green" tee. In a bright green color with smoke clouds that read "Going Green" this tee incorporates the recycling culture with a pinch of weed smoking, a perfect combination. 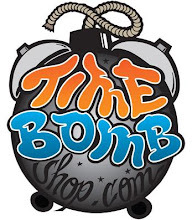 Come threw to Time Bomb today and grab yours before they are up in smoke! 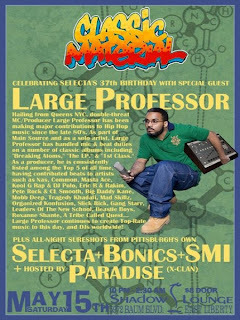 In honor of our mans Selecta birthday, Timebomb and 720 Records are bringing the legendary Large Professor to Shadow Lounge (Get directions HERE)May 15th with a cover charge of ONLY $8 advance (Get those HERE) and $10 at the door. Hosted by Paradise (X-Clan) with some business in Bonics & SMI. And here's the info on Large Professor for those who are unaware! Large Professor also known as Large Pro and Xtra P is a New York City-based hip hop record producer and emcee. 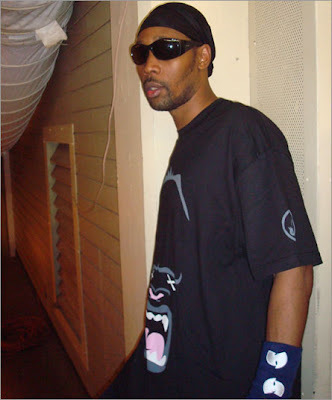 He is also best known as a founding member of the influential underground hip hop group Main Source, and as a frequent collaborator with Nas. 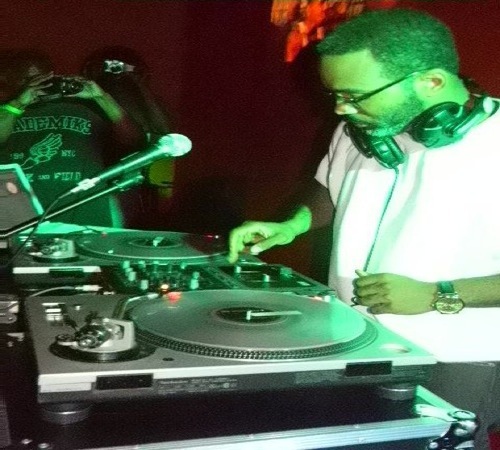 About.com ranked Large Professor #5 on its Top 50 Hip-Hop Producers list. In 1989, he joined the group Main Source, which also included K-Cut and Sir Scratch from Toronto. Main Source recorded one album with Large called Breaking Atoms, which was released in 1991. 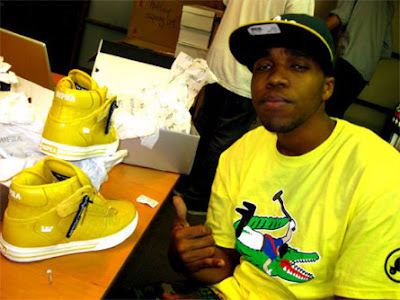 It included hits such as "Just Hangin' Out", "Looking at the Front Door," and featured Nas' first public appearance on a track called "Live at the Barbeque", along with Akinyele and Joe Fatal. 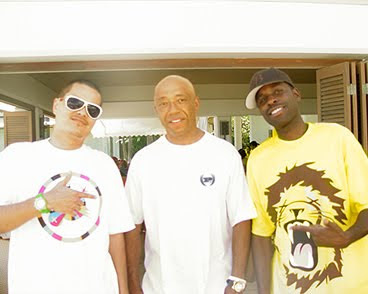 In 1992, their success allowed them to record "Fakin' the Funk", a track on the White Men Can't Jump motion-picture soundtrack. Because of business differences, Large and Main Source quietly parted ways and Large went on to sign with Geffen/MCA Records. During and after his tenure with Main Source, he worked with Pete Rock & CL Smooth, and he produced a number of tracks for Nas, Busta Rhymes, Masta Ace, The X-Ecutioners, Tragedy Khadafi, Big Daddy Kane, Mobb Deep, and others during the 1990s. 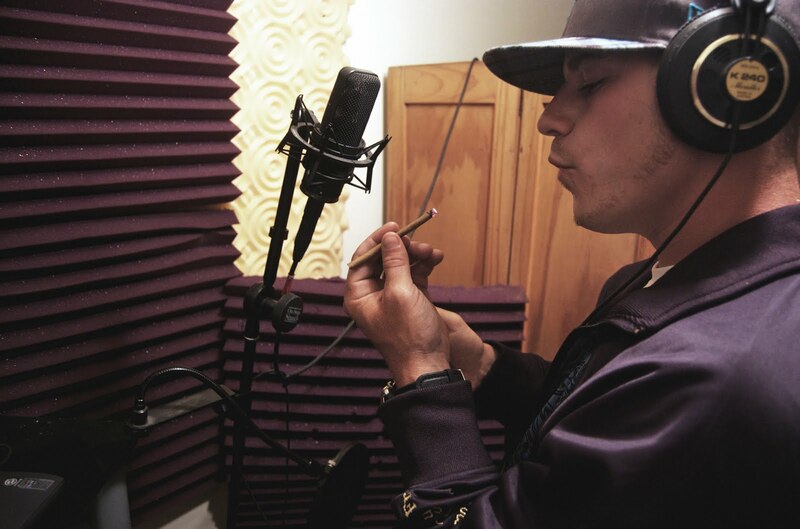 The dude Fran has been comin up on us for a while now, and with a new track entitled 'Spazz Out' he is continuing to please! 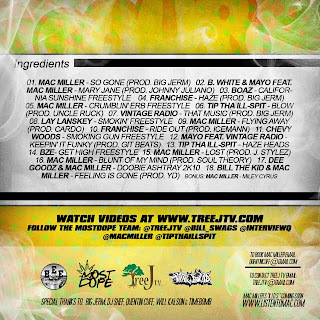 Hosted by Dj Rated R, this is definetly something you wanna give an ear to, righhhttttt HERE. Henny & Haze, Franchise's upcoming album drops May 10th so make sure to cop that too. After garnering over 300,000 total YouTube video views in less than a year cannabis connoisseur & video curator TreeJay is teaming up with DJ Shef to give all his haze heads a special treat for 4/20. 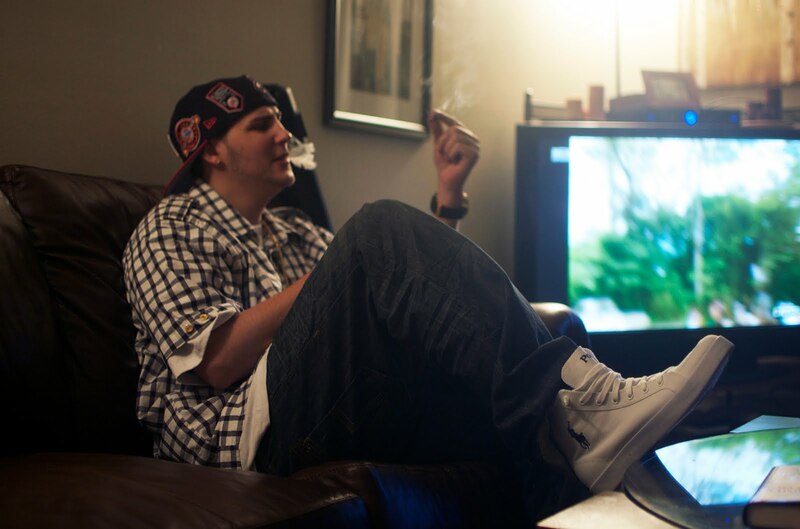 Hosted by smoke-friendly Pittsburgh emcee, Mac Miller, “Sour Hour” plays as the soundtrack to an hour-long chief session. With exclusives from the likes of Boaz, Dee Goodz, Franchise, Chevy Woods, and Mac Miller, this is a "dope" project to say the least. Download it HERE!